Are you looking for a location to entertain clients or employees, first class office catering deliveries, hotel rooms or a gift for loyal customers? Whether it’s a working lunch meeting at your St Helier office, a hotel room for a visiting colleague or a lunch for two, JPRestaurants offers a range of corporate hospitality solutions for all your needs. Order healthy salads, sandwiches and desserts online for delivery in St. Helier. Perfect for boardroom lunches and meetings. You can save orders for future dates or regular meetings and set-up order reminders. Payment is by card or secure online account. Discounts are available for account customers making regular orders. 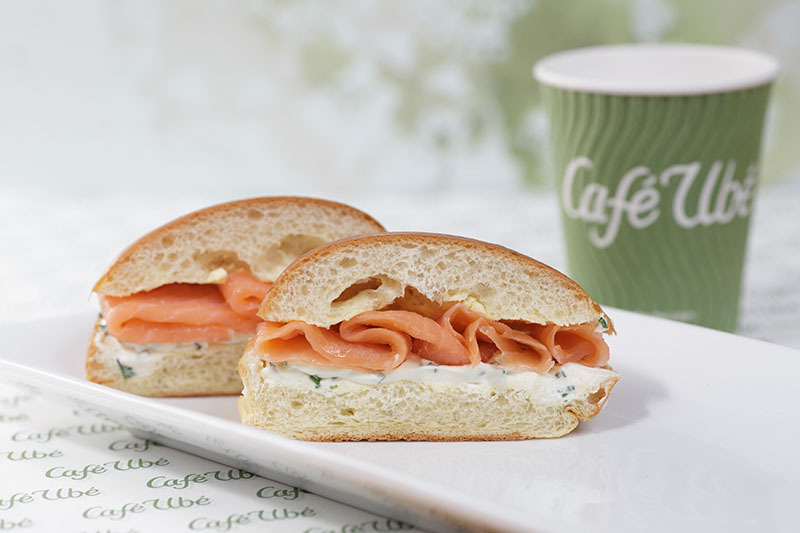 Please visit our website and order before 10 a.m. for same day delivery to St. Helier or pick up at our Colomberie Café Ubé . For new accounts please contact us. 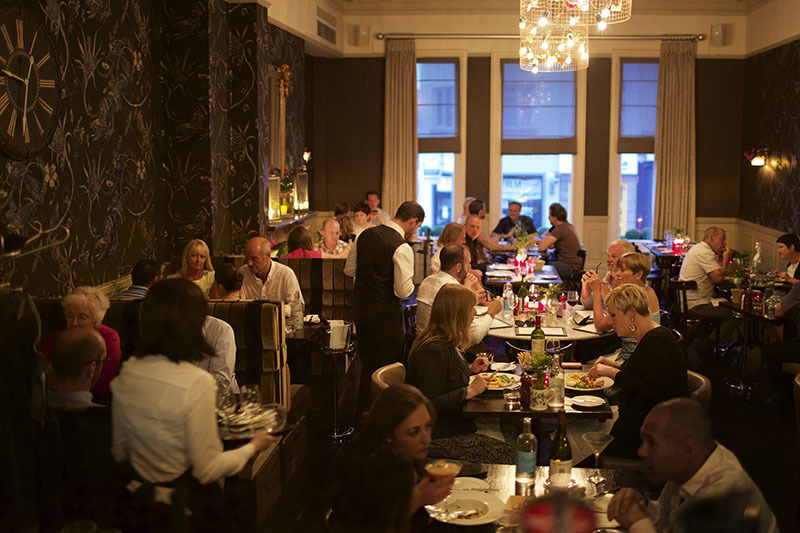 JPRestaurants offer a great environment for entertaining with great value seasonal set menus in the Oyster Box, Jersey Crab Shack Gorey and St. Brelade, and Banjo in St. Helier. We can provide Client Appreciation or Employee Incentive Gift Cards for a face value from £20.00 that can be redeemed in all JPRestaurants outlets including Café Ubé. For further information please contact us via one of our restaurants or via this enquiry form link. Banjo has four bedrooms, all individually decorated with beautiful en suite bathrooms. 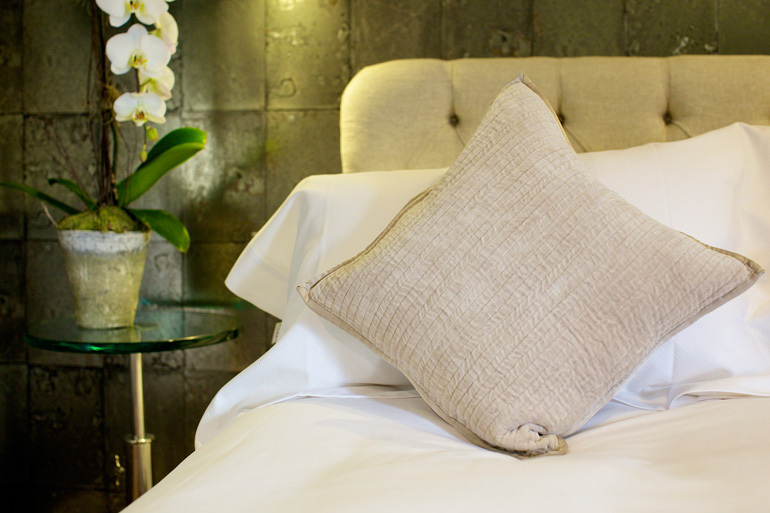 The comfortable beds have Naturalmat organic and non-allergenic mattresses made with luxurious materials including cashmere, British lambs’ wool and mohair. Each room has a mini-bar stocked with complimentary drinks and snacks, espresso coffee machine, BOSE music centre with IPod dock, flat screen T.V. and two telephones enabling you to receive direct dial calls and make free local calls. For further details please see our Banjo website.